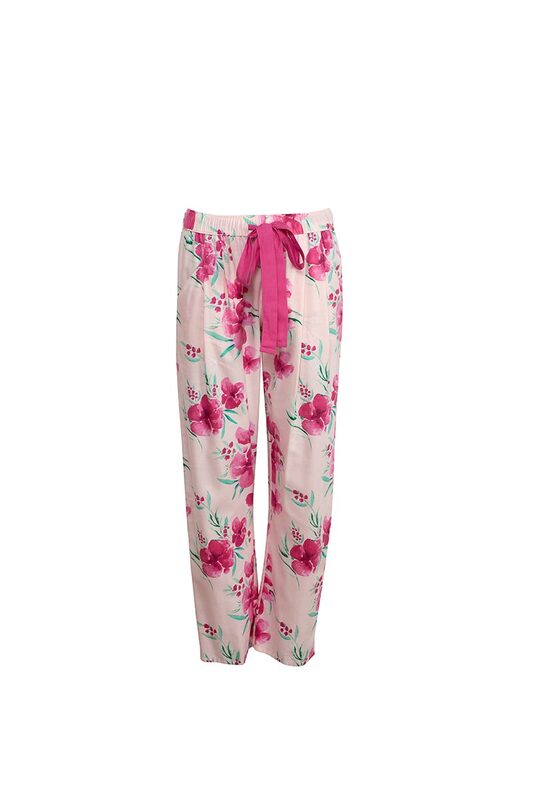 Fresh and floral this new PJ set style from Cyberjammies has everlasting appeal. 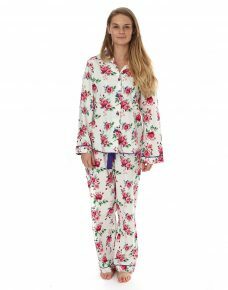 Soft and cosy pj set that won’t let you down. 64% Cotton + 36% Modal. 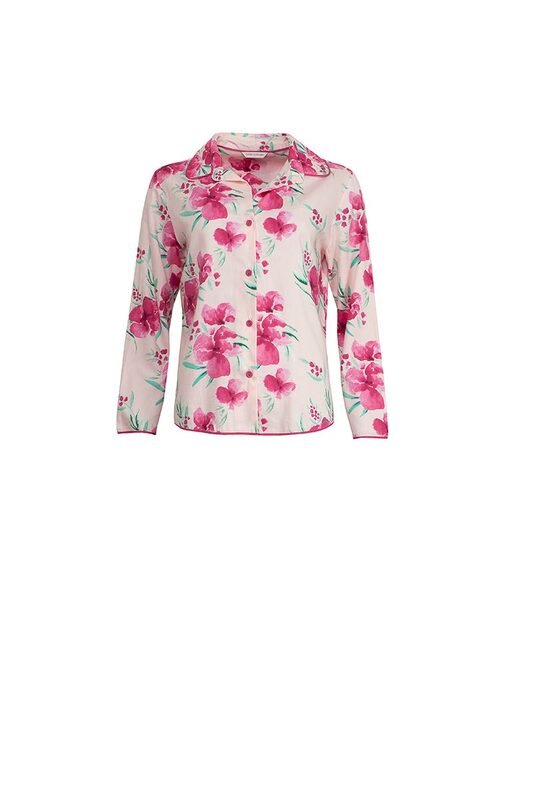 Machine wash, inside out, do not soak, wash dark colours separately, do not iron trim, wash at 30 degrees.